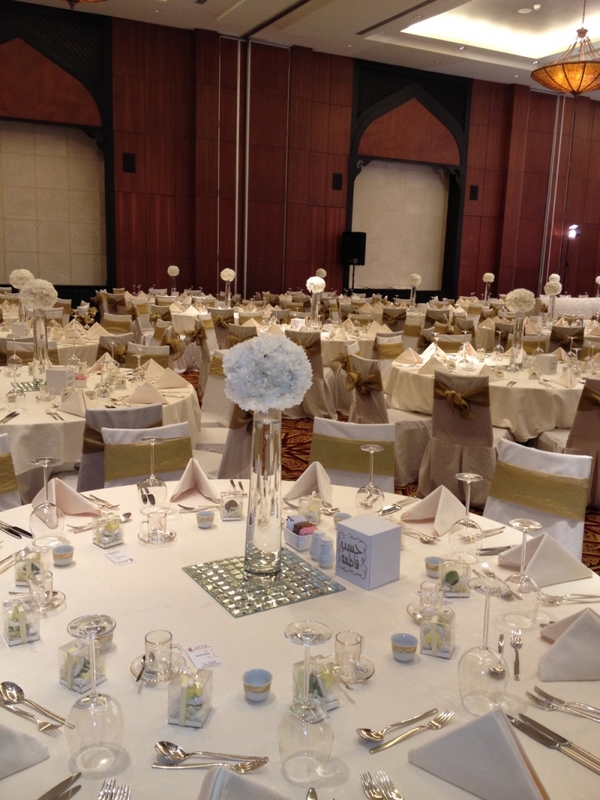 AL AREEN PALACE & SPA HOTEL WEDDINGS MADE MEMORABLE! 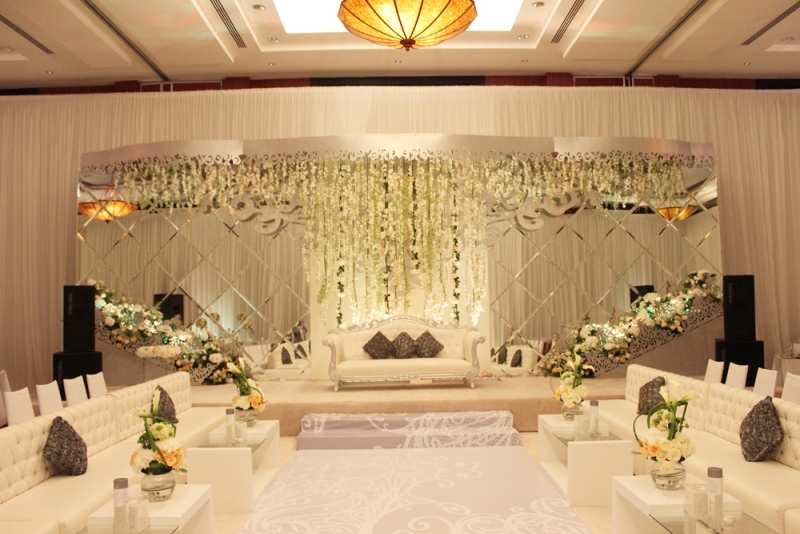 Marriage is one beautiful step in life’s journey and you want your wedding day to be truly memorable and personal. An expression of understated charm and elegance spanning 131,000 square metres, Al Areen Palace & Spa Hotel features 78 luxuriously appointed villas which include 22 two-bedroom Royal Villas and 56 one-bedroom Desert Pool Villas each with their own private courtyard, swimming pool and jet-pool. 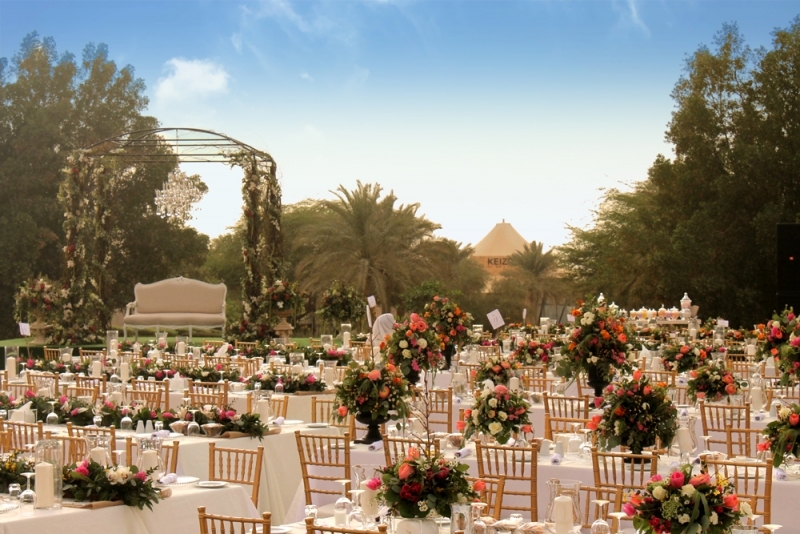 Al Areen Palace & Spa also provides the perfect, romantic, setting for your Arabian wedding reception, where you and your guest can celebrate amidst the beautiful scenery of the desert sunset. Let us make this moment memorable for you. 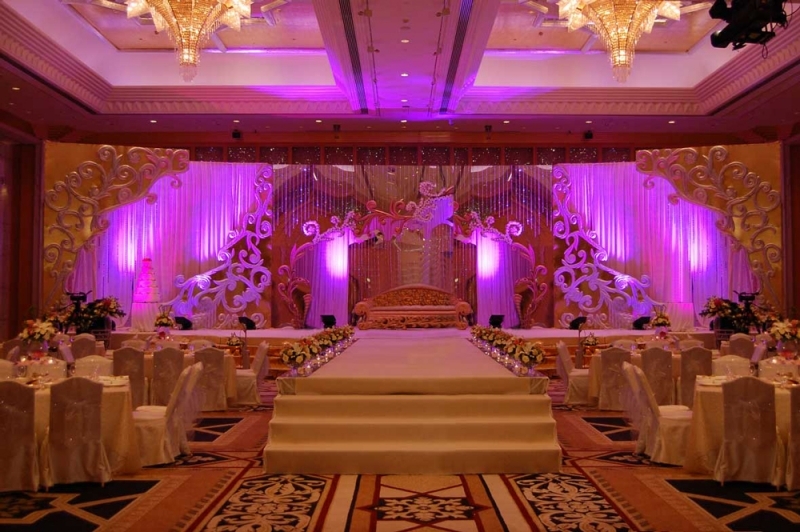 The resort offers extensive range of wedding & event facilities that include 5 different indoor banquet venues of 1228 sq.m space including a pre function area, an extensive open courtyard venue of approximately 840 sq.m and various customizable venues that include the spa and 2 restaurants to host uniquely themed weddings and events. 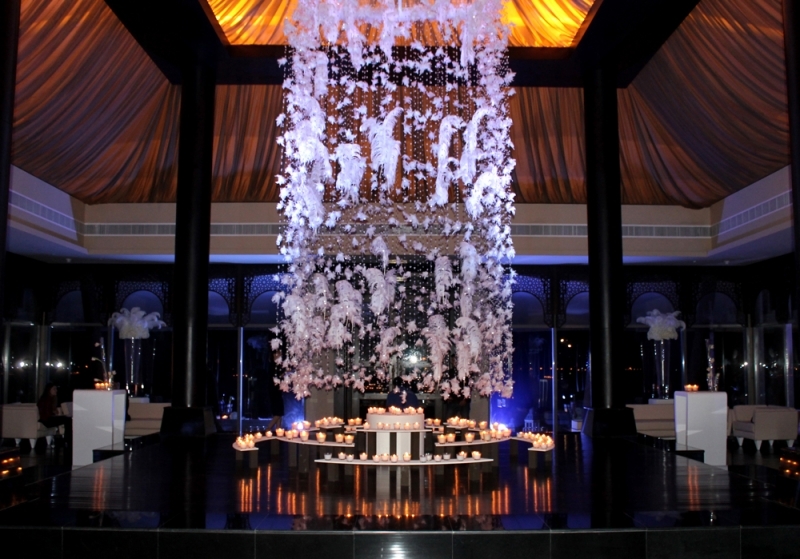 Assisted by a talented of event specialists - the staff at Al Areen ensure that every detail of your wedding is planned and executed to perfection. 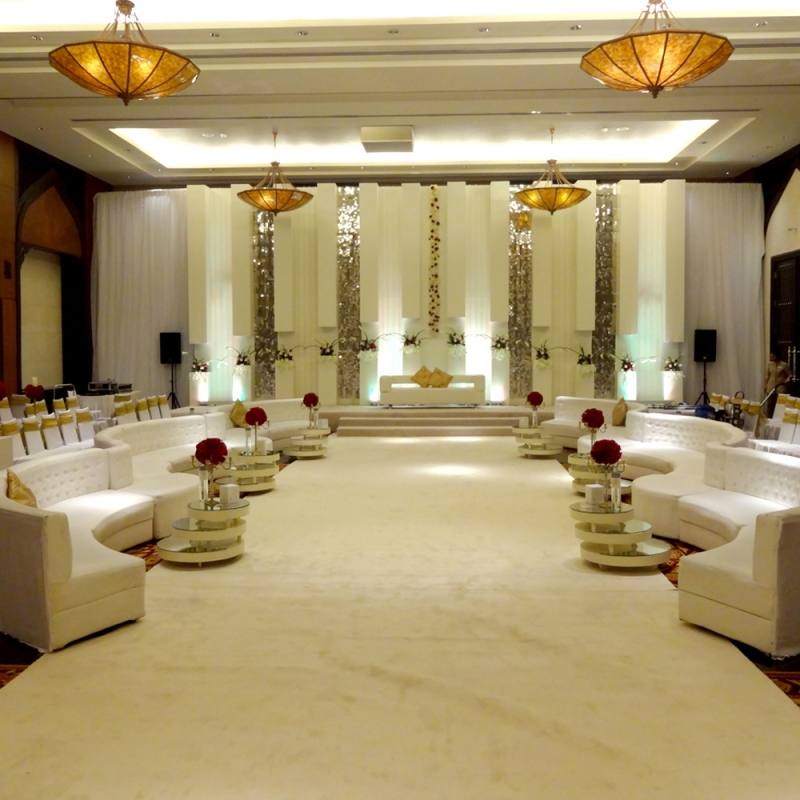 The various venues offer a truly elegant and sophisticated atmosphere to host amazing weddings, which are well complimented by the surroundings, the Arabian architecture of the property, the culinary skills of the chefs, and attention to detail by our staff. To pamper you further, it also houses the world’s most extensive spa and hydrotherapy garden at Al Areen Spa, along with a on-site salon that can attend to all needs of the bride & groom as well as a Health & Wellness Centre that offers up-to-date sporting and relaxation facilities along with an outdoor & indoor pool. 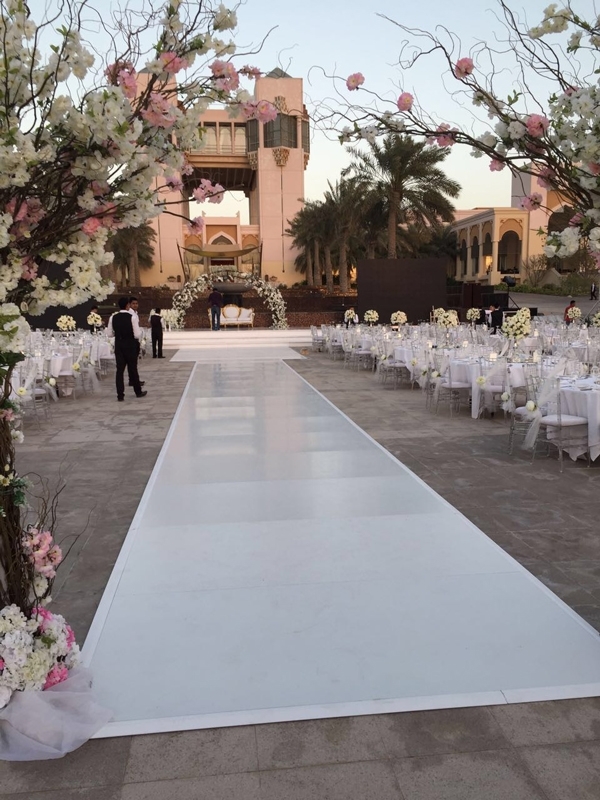 Al Areen Palace & Spa provides the perfect, romantic setting for your Arabian wedding reception, where you and your guests can celebrate the most important day of your life amidst the beautiful scenery of the desert sunset.